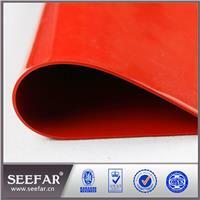 The unique property of red silicone rubber sheet is heat resistance. 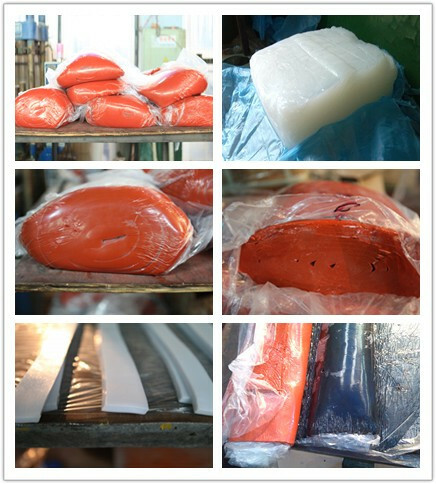 It is suitable for temperature ranging from 60 ° C to 260° C and above. It also has aging resistance and oxidation resistance properties, dielectric properties. 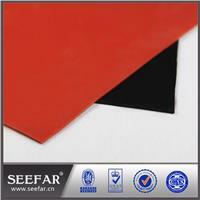 Most grades of silicone sheets are odorless and tasteless. 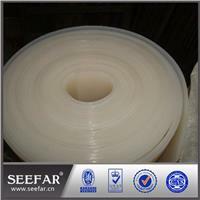 Tensile properties are not high and silicone rubber has poor abrasion resistance. 1. 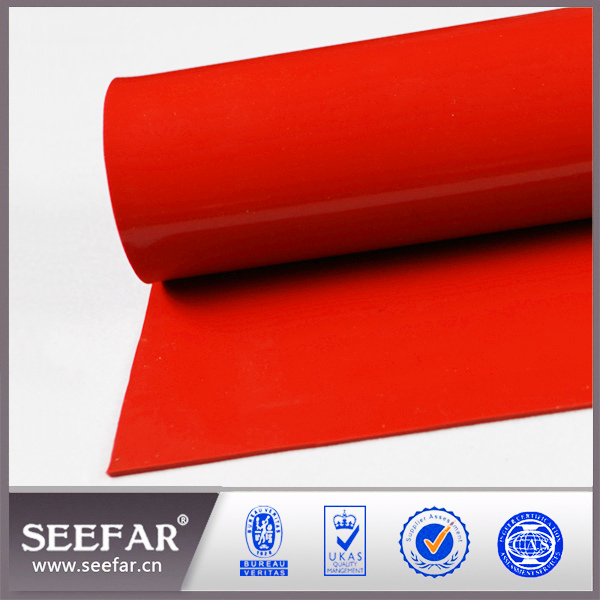 Red silicone rubber sheet can be used for heat shields, curtain protection from molten metal splash welding blanket, expansion joints. 2. It have the advantages of anticorrosion, corrosion resistance and insulation of pipes and storage tank in power stations, oilfields, chemical plant, paper mill and environment protection. 3. 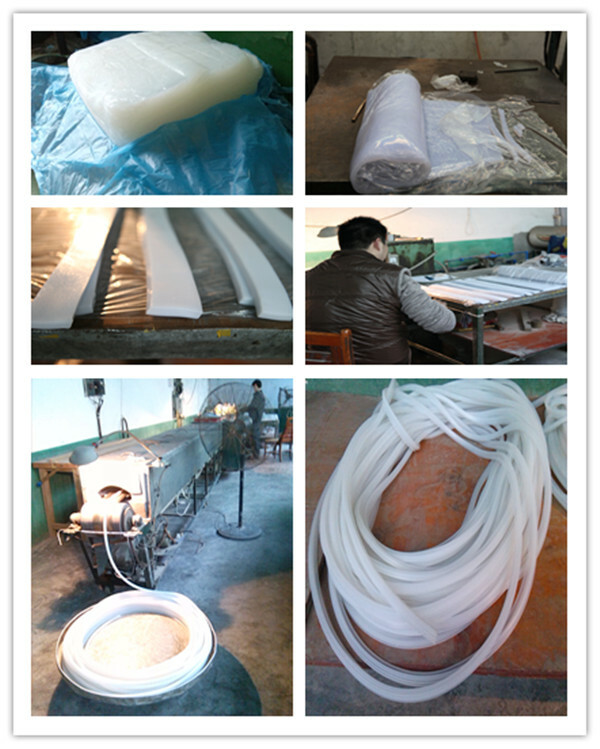 It can also be used in the construction work involving reinforced plastics.